Do you suspect you have bad breath? If so, it might be an indication of other problems and not just a lack of proper oral hygiene. With perpetual bad breath or a bad taste in the mouth may be a warning sign of gum (periodontal) disease. Gum disease is caused by the buildup of plaque on teeth. Bacteria cause the formation of toxins to form, which irritate the gums. If gum disease continues untreated, it can damage the gums and jawbone. The medical condition dry mouth also can cause bad breath. Saliva is necessary to moisten the mouth, neutralize acids produced by plaque, and wash away dead cells that accumulate on the tongue, gums, and cheeks. If not removed, these cells decompose and can cause bad breath. Dry mouth may be a side effect of various medications, salivary gland problems, or continuous breathing through the mouth. To find out more about bad breath contact Dr. Larry Lieberman and make an appointment 727-785-8017 or visit our website at www.dentist-lieberman.com. This entry was posted in Bad Breath and tagged Bad Breath, bad dental habits, Dr. Larry Lieberman DDS, general dentistry, gum disease, Palm Harbor Dentist on June 29, 2015 by admin. Among the easiest and least expensive cosmetic dental procedures, bonding is a fast, easy way to correct a number of minor dental aesthetic issues. In dental bonding procedures, a tooth-colored synthetic resin is bonded to the tooth, allowing the dentist to adjust the shape, spacing, and color of teeth. In some cases, dentists may use bonding to correct chips or cracks. 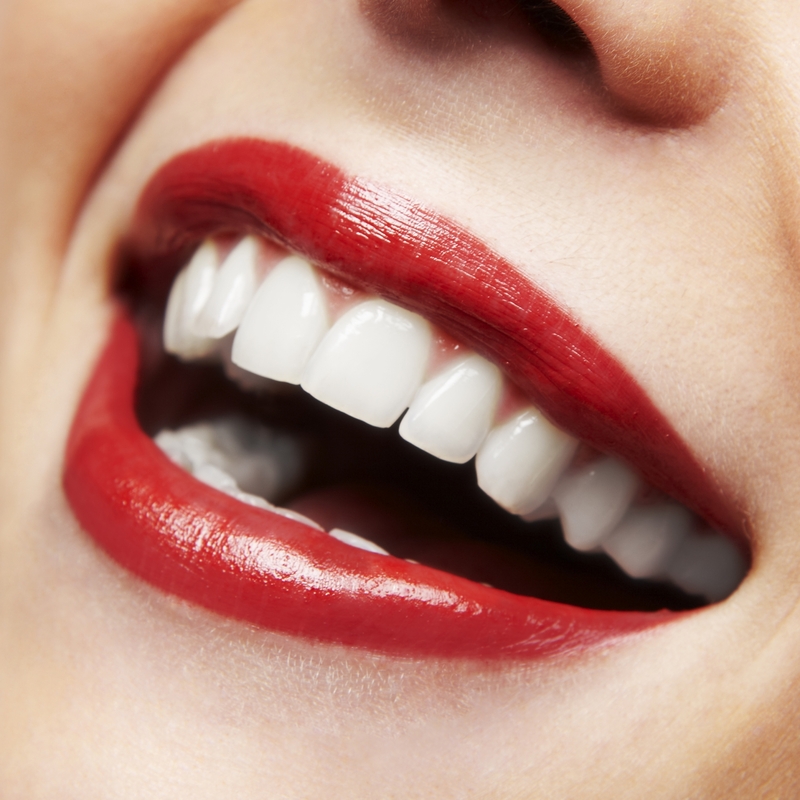 In others, bonding can be used to correct smile issues. In some cases, bonding can even be used as an alternative to traditional fillings, or to protect a tooth’s root in cases where a gum recession has exposed portions of the tooth that would normally be protected. Bonding is generally considered to be fast and painless – a typical procedure requires less than an hour per tooth, and often does not require anesthesia. The dentist will begin by matching the color of the resin to the shade of the tooth, then lightly etch the surface to help the resin adhere to the tooth, before applying the clay or putty like resin and molding it to match the surface of the tooth. In some procedures, the resin will be molded to fill cracks or chips where the original tooth is no longer available, but it can also be used to cosmetically extend teeth to correct gaps between teeth, or make teeth appear longer for a more aesthetically pleasing smile. Once the dentist has shaped the resin, it is hardened in place with a special light, leaving it permanently bonded to the tooth. Because bonding is relatively inexpensive, fast, and low risk, it’s a common choice among dentists and patients. In some cases, multiple teeth can be bonded in a single visit, though multiple visits may also be required depending on the number and placement of teeth that need bonding. 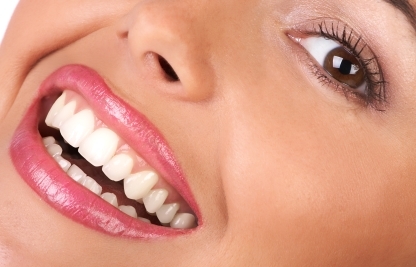 Unlike some other dental procedures like bridges, bonded teeth do not require much in the way of special care. While the bonding resin is not as strong as a natural tooth, it should be brushed and flossed like normal teeth, and often lasts for many years. This entry was posted in Bonding and tagged Bonding, Cosmetic Dentist, Dental Bonding, Dr. Larry Lieberman DDS, North Palm Harbor FL, Palm Harbor Dentist, Palm Harbor FL on June 11, 2015 by admin.